Pauline Pipkin Garrett studied music at Baylor in the 1920s, but then the family business came a-calling. Under her leadership, W. P. Pipkin Drugs became one of the Southwest’s largest independently owned drugstore chains. 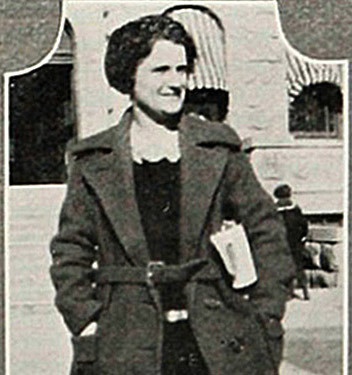 After graduating from Baylor University in 1923 with a BA in music, Pauline’s interests turned to the family business—W. P. Pipkin Drugs located at 418 Elm Avenue. Seeking to one day take over the business from her father, Pauline enrolled in the Philadelphia College of Pharmacy, where she excelled. 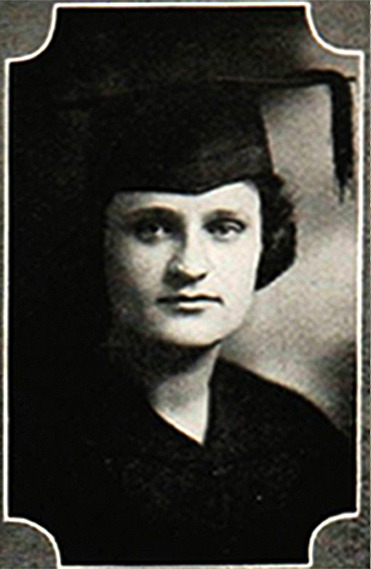 The Waco News-Tribune on December 21, 1924, reported that she made the “highest grades in her class in a competitive examination.” The article also stated that the college had three thousand men and only one hundred women enrolled at the time. Pauline worked in several departments, including the soda fountain where she washed dishes. In doing so, she got to know more about her employees and work practices. This would help in later years when she took over management after her father’s death in 1935, and full ownership when her mother, Irene, died in 1953. 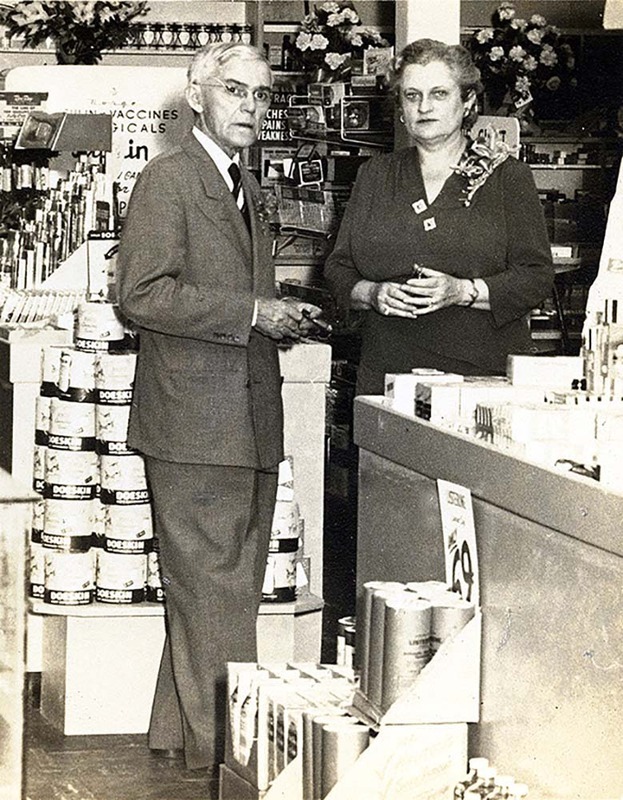 After Pauline took over full operations, the Pipkin chain then grew from three to seven stores and was recognized nationally as an award-winning seller of Rexall products—Pipkin’s main product line. Life wasn’t all about work for Pauline—she did maintain her love for music. While in pharmacy school, according to the December 1924 Waco News-Tribune article, “She made several vocal and cello records for the Victor Company at Camden, N.J.” Back at home, she played the cello in various Waco orchestras. In 1930, she was given the opportunity to go to Europe and play with a symphony. Pauline married Waco attorney Barney Garrett on January 15, 1936. 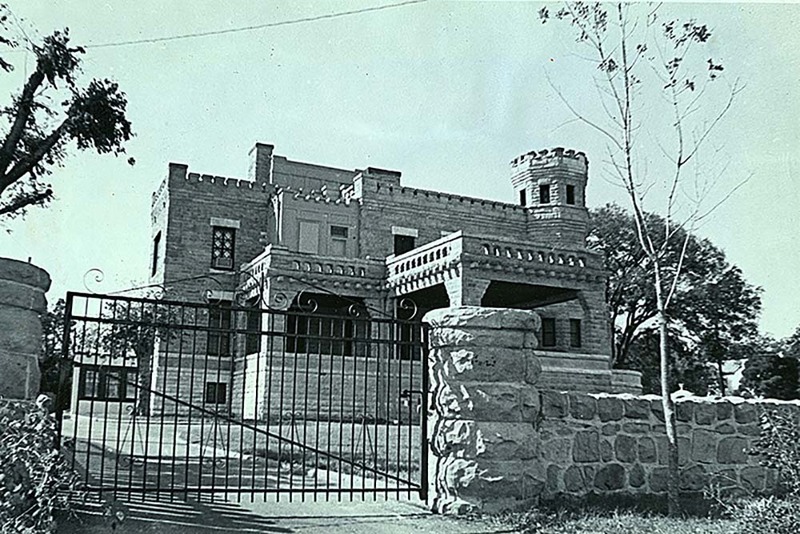 They purchased one of Waco’s most distinctive homes, the Cottonland Castle at 3300 Austin Avenue. She dedicated one of the rooms to music, filling it with a grand piano and several string instruments. In an age where business opportunities for women were limited, Pauline Pipkin Garrett became a successful pharmacist and expanded her father's modest drug store business into a thriving enterprise with seven locations throughout Waco. Geoff Hunt, “Pauline Pipkin Garrett,” Waco History, accessed April 19, 2019, https://wacohistory.org/items/show/101. A version of this article originally appeared on the Texas Collection blog. Hunt, Geoff. 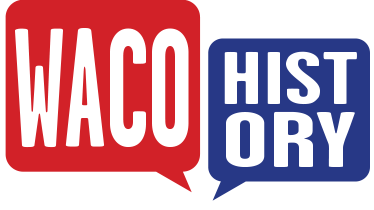 “Pioneering in Medicine and Business: Waco’s First Female Pharmacist and Drugstore Chain Owner.” The Texas Collection blog. March 13, 2014. http://blogs.baylor.edu/texascollection/category/people/pauline-pipkin-garrett/.